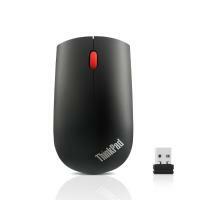 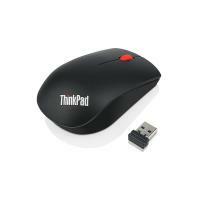 This sleek and stylish full-size mouse design offers exceptional quality in a modern wireless solution. 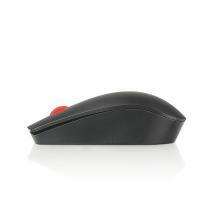 The compact ambidextrous mouse provides excellent portability and perfect ergonomics. 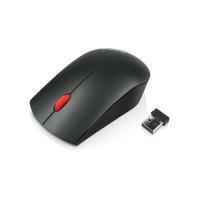 Complete tasks with ease using the precise 1200 DPI optical sensor. 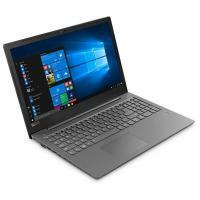 Connect compatible Lenovo devices with just one nano receiver. Full-size mouse for all day comfort; Plug-and-forget 2.4 GHz Wireless USB connection; Optical sensor and 1200 DPI resolution for smooth tracking experience; Up to 12 months battery life (may vary based on usage).